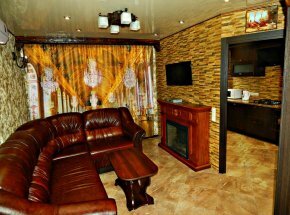 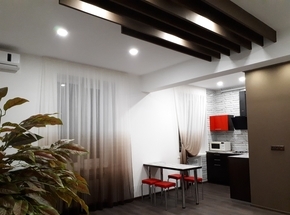 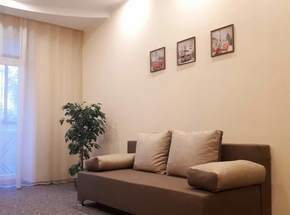 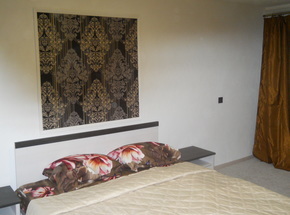 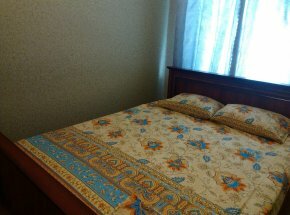 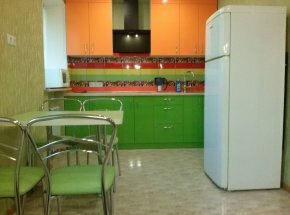 Apartments for rent in Dnepropetrovsk. 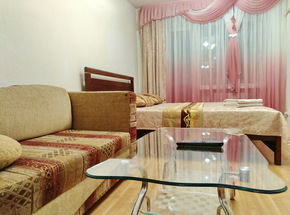 We will help to rent an apartment in Dnepropetrovsk for a day. 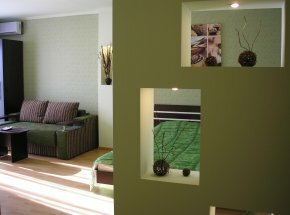 2 bedroom CENTER! 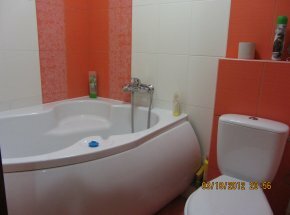 LUX! 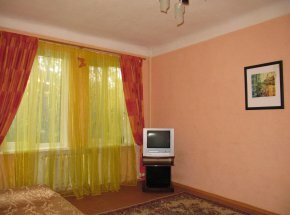 Yavornytsky!